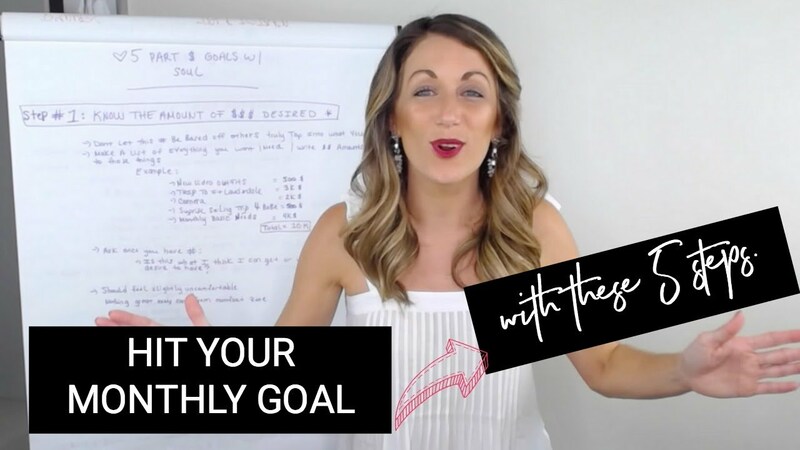 Monthly money goal setting with soul! Money goals are one of my favorite things to talk about because most of us don’t really believe we deserve what we actually want when it comes to money. We all have these unspoken money stories within us that typically block the money from coming. 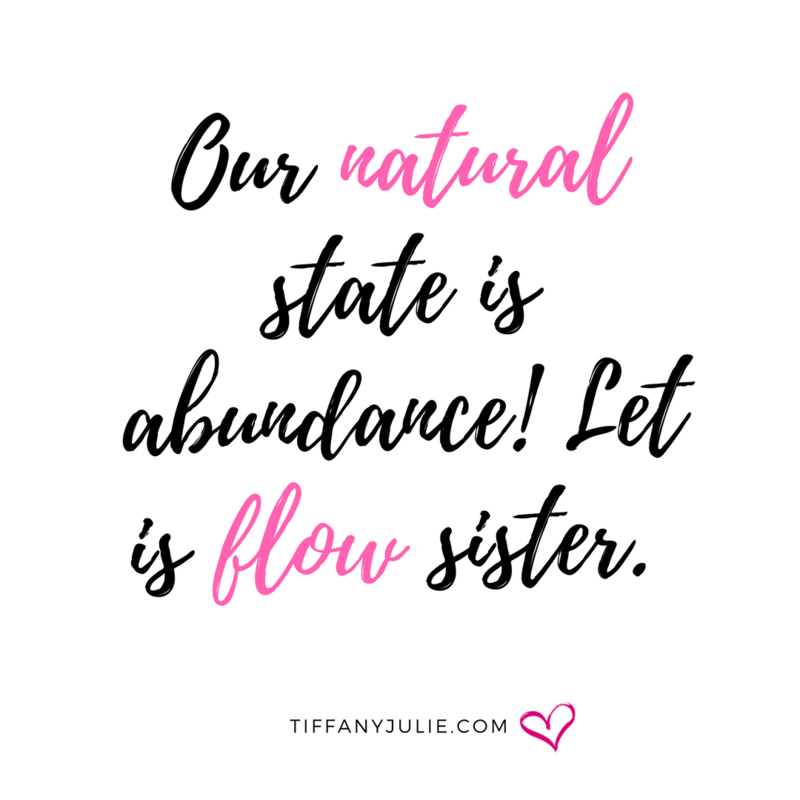 Reality is allowing ourselves to be financially supported in the way we DESIRE can be complicated and not as easy as it sounds. I’ve spent the last 2 years really learning how to set a money goal and what it takes to actually achieve it and consistently. At the beginning of my journey, I would set some crazy money goals based on what other people considered to be amazing. It sounds something like this…ok, I’m going to set my goal to have a 40K month because Amanda Francis did. RIGHT? 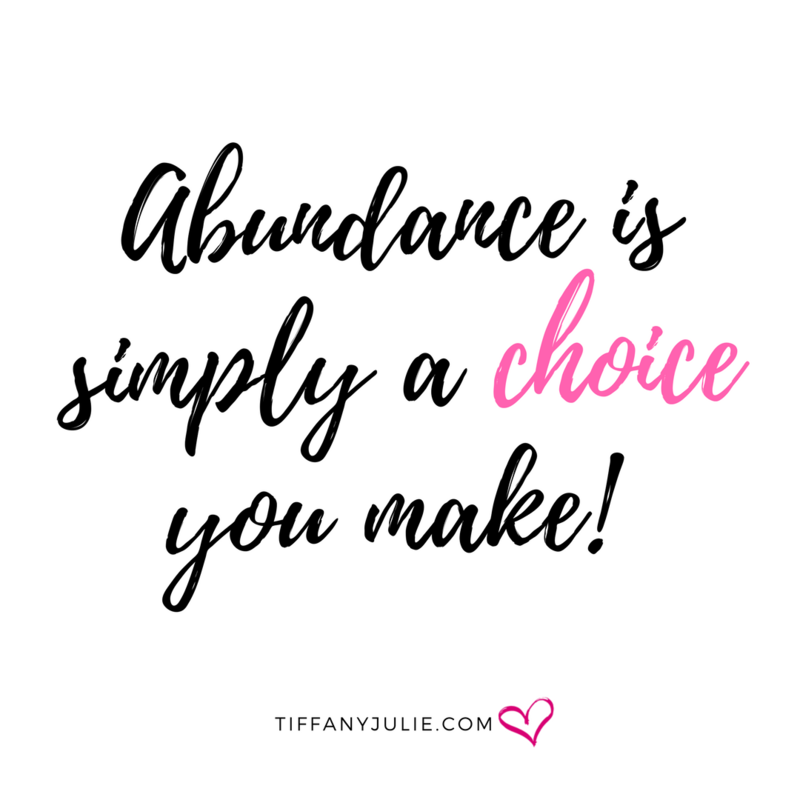 This method NEVER worked because I didn’t actually tap into the juiciness of what I wanted, WHY and HOW I would feel when I achieved that financial level. Money goals are actually quite personal and when we adopt other peoples onto ourselves without doing the internal work as to WHY it’s meant for us it will never work. The worst part of it all is when I didn’t hit the money goal it left me feeling like I wasn’t good enough to be on the same level as Amanda Francis or that I just didn’t work hard enough. But the problem is these thoughts come from comparison and stem from lack energy which will never bring MORE money into your life. It became a vicious cycle that had to be broken. So I dove in and did massive research on goal setting and tested numerous methods from people who were successful. The method I finally came up with after 2 years of testing is what I am about to teach you in this week’s training. There are 5 main components I’ve found work the best together when setting a money goal. The awesome part is it’s repeatable and can bring you the money month after month consistently! This is exactly how I went from making 1K months to consistent 5 figure months. If you are currently setting money goals and NOT achieving them it’s likely you are missing 1 if not all of the 5 things it takes to hit a home run! 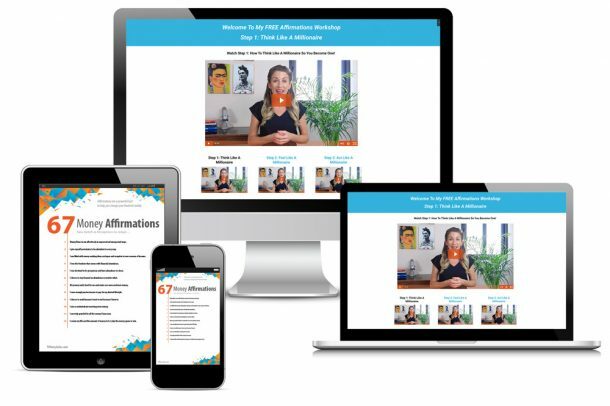 In this training, you will learn how to tap into your desires and finally drop the guilt around them. 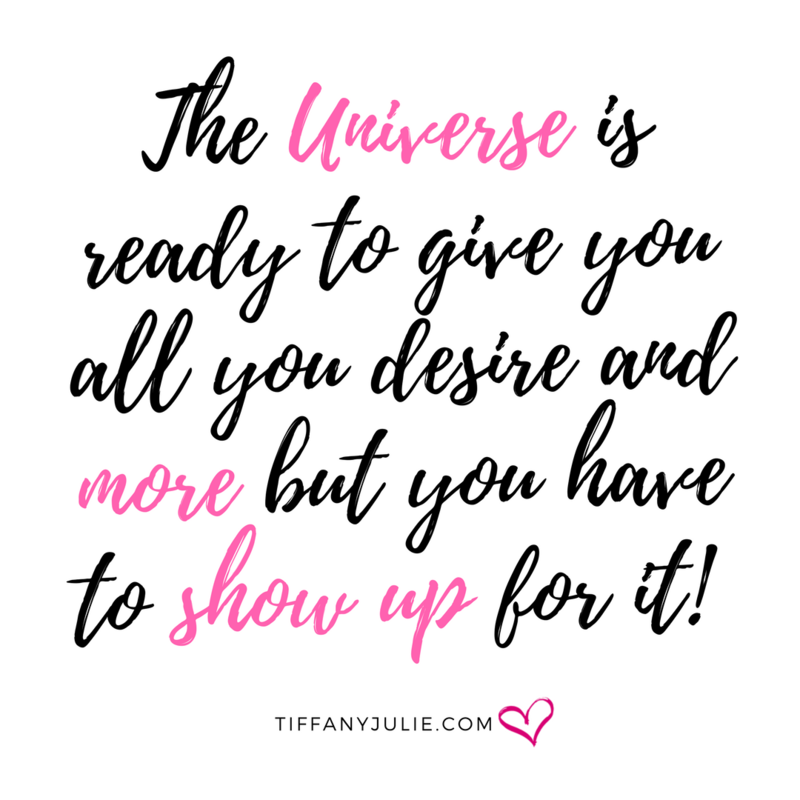 How to make a plan that will actually lead you to accomplish it and most importantly how to ask the universe for help and guidance so you feel supported along the way. This is some serious goal setting with soul. So be sure to watch the full video training to start hitting your monthly money goals with ease. Be sure to comment below and let me know if you have questions or need help setting a number that feels good to you! I can’t wait to hear how it goes for you.